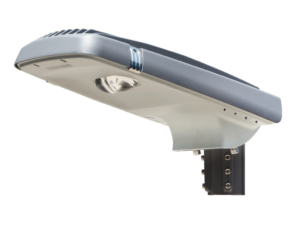 The New MPG range of Street lighting incorporate the latest MICROLED PLUS technology. 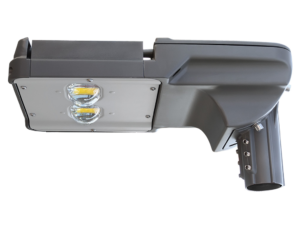 MPG luminaires can incorporate several control systems ie. Standard (control lighting panel), Photocell, preset dimmer and remote management. 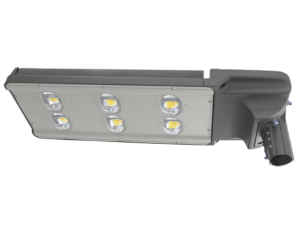 These Luminaires are made from high grade anodized aluminum and fiberglass and are extremely durable. Suitable for coastal areas. 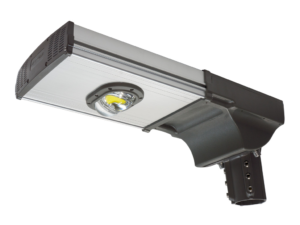 Decreased energy solution, savings of up to 75% on traditional lighting. Reduced maintenance cost due to longer life components. Each individual module can be replaced ie. driver and Light source. 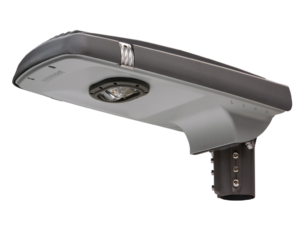 Provides better quality light, making objects appear clear and more defined. 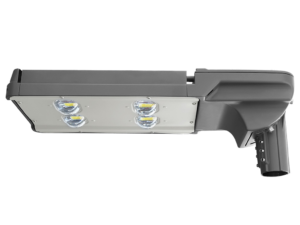 Reduces the amount of spilled or wasted light ensuring light is focused on roadways and sidewalks. Improved safety due to enhanced visibility.